Through many hours of training, anybody can learn the skillful art of physical techniques, philosophical understanding of life, and the ability to overcome difficulties in everyday life. It is very important for children and young adults to experience Tae Kwon Do because they learn mutual respect, cooperation, self-confidence, and self-control. Tae Kwon Do emphasizes both mental and physical discipline. The training will help you to build a new personality and a new body. I urge you and your children to take this opportunity to learn Tae Kwon Do. It will entirely change your outlook on life. 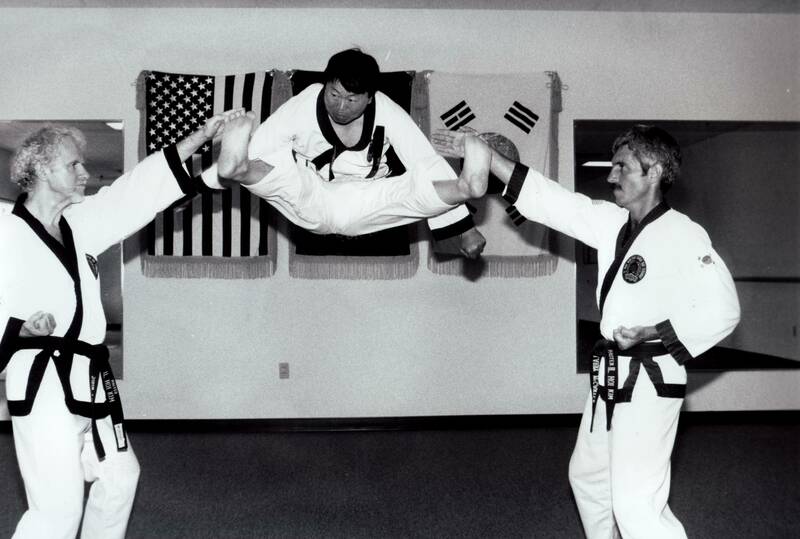 Grand Master Il Hoi Kim began his study of Tae Kwon Do in Seoul, Korea at the age of thirteen. He attained the rank of Black Belt at fifteen, and then began his serious preparation for a lifelong desire to learn and teach others about this unique art. 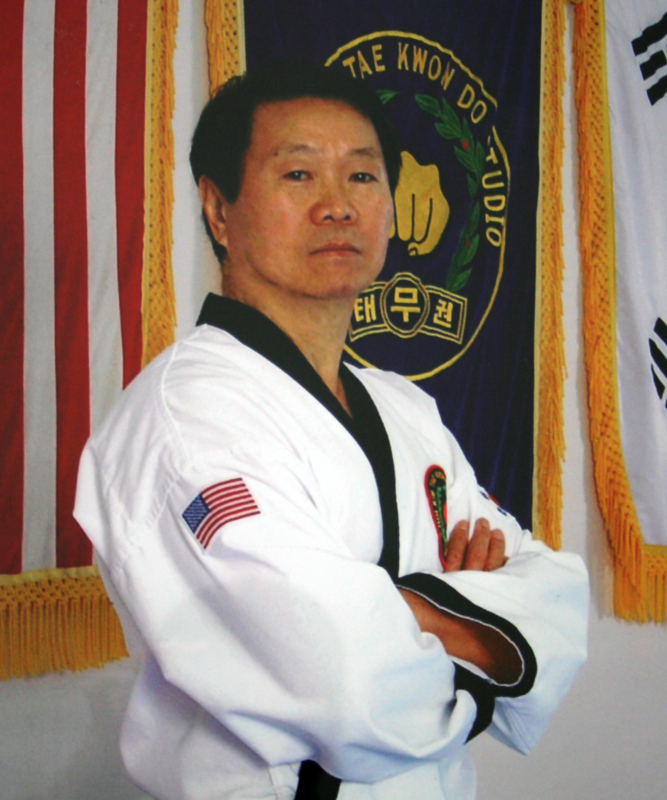 Grand Master Kim currently holds the rank of Eighth Degree Black Belt in the World Tae Kwon Do Federation. He also has a Bachelor’s Degree in Economics. 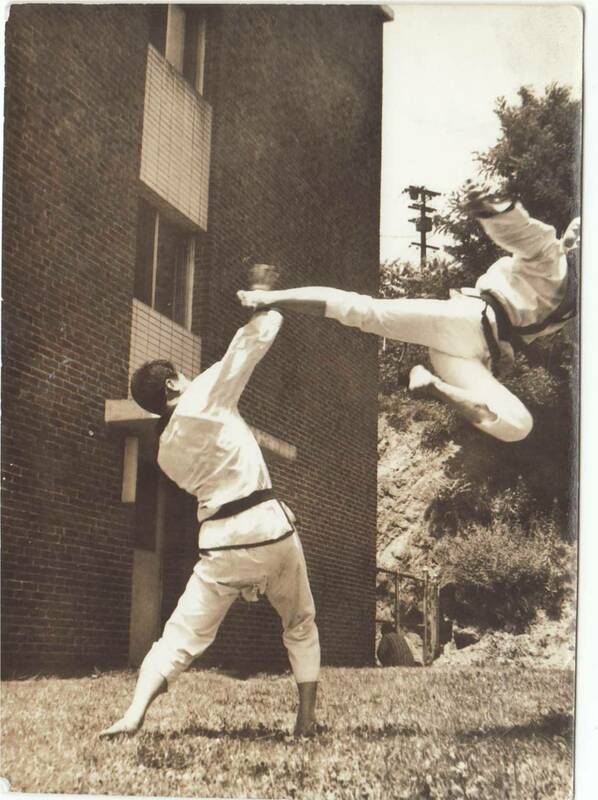 Instructed at Kim Studio of Tae Kwon Do from February 1974 to the present.